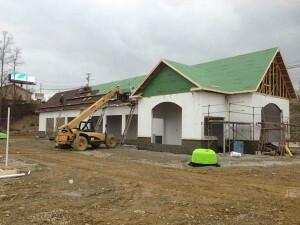 Q: What is the best way to keep car wash construction costs in check? By combining data from these three factors, we can determine a building plan that meets the client’s goals. We usually start with the budget and one other leg (chosen by the client), to determine the value of the third leg. This information is used by the architect to streamline the design and ensure that it meets budget limitations. ASLAN CAR WASH CONSTRUCTION’s design management services help clients control costs from the moment of conceptual drawings through final engineering. We have become adept at helping clients maintain their budget even in the face of increases in the cost of raw materials by recommending alternative construction materials and methods that save money and/or time. Q: What is your preferred method of construction for car wash structures? A: The most cost-effective and practical methods for car wash construction that we have found use Octaform, which are similar technologies. These concrete forming systems use stay-in-place, PVC or polymer forms to reduce energy consumption and extend the life of high-performance concrete structures. Learn more about Octaform here. Q: How can I be sure that my car wash business has the greatest opportunity for success? 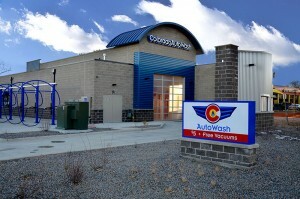 A: There are many factors that go into a successful car wash business. The right location. Reliable car wash equipment that has been properly installed. 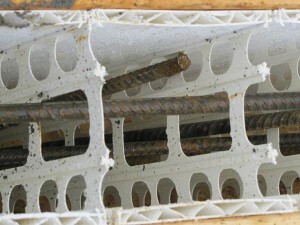 Construction that is cost-effective and will stand the test of time. Good marketing. But, above all else, there is nothing that substitutes for experience. ASLAN CAR WASH CONSTRUCTION has experience in all phases of car wash design, construction and operation. For a good summary of everything that goes into a successful car wash operation, read this two-part commentary, “From Inception to Cash Flow,” by ASLAN CAR WASH CONSTRUCTION CEO Aaron Voorhees. Although it was published in 2007, it remains a good overview of the issues involved in making a car wash business successful.